Gram-x Promotions i Eurobeat zapraszają na koncert BUDKI SUFLERA – “CIEŃ WIELKIEJ GÓRY”. Gościnnie wystąpią: IZABELA TROJANOWSKA i FELICJAN ANDRZEJCZAK. Bilety: $50 dostępne w American Polish Cultural Center – 2975 E. Maple Rd.,Troy, MI 48083,Tel. 248-689-3636. Support this award winning Polish choir by attending their Annual Dinner Dance. Doors open at 6:30 pm for cocktails (Open Bar), dinner at 7:00 pm. There will be a short choral program. Music by Melodia Trio. Donation: $55 per person. Please call Dolores Patrick at 586-751-3688 or Czesia Wawrysz at 810-796-3566 for information or reservations. Join Polish Genealogical Society of Michigan for its Annual Seminar. Speakers will be Matthew Bielawa, Renowned Researcher of the Austrian Partition (Galicia) and the Ukraine and Mark Bowden, Coordinator for Special Collections at the Detroit Public Library. Seminar includes a continental breakfast and a delicious Polish lunch. 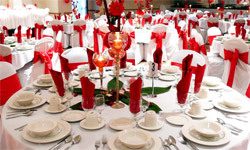 Please send reservations and check by October 1, 2012 for $65 a single attendee and $100 for couples ($35 is tax deductible). This will include the Seminar, continental breakfast and a delicious Polish lunch. If you have questions, please contact Valerie Koselka, vkoselka.pgsm@gmail.com. Join us for A Musical Tribute to Poland’s Greatest Composer, Frederic Chopin featuring Lyric Tenor ANDRZEJ STEC, Pianist, JEAN-EUSES VAILLANCOURT and Special Performance by DUNAJEC Song & Dance Ensemble. Family Style Dinner with Wine, Coffee and Dessert at 3:30 pm followed by the Concert at 4:30 pm. Cash Bar Available. Admission: $50 per person, $25 for Students, $75 Patrons (name in the program), $15 Concert Only. RSVP by October 25th. Please make checks payable to American Polish Cultural Society or APCS. For more information please call 248-689-3636. CZESŁAW NIEMEN – “WSPOMNIENIE” CONCERT: Sunday, November 11, 6:00 pm – Christopher Entertainment zaprasza na WYDARZENIE MUZYCZNE ROKU 2012 – niezwykły koncert WSPOMNIENIE: NIEMEN, w którym wezmą udział gwiazdy sceny muzycznej. W koncercie udział biorą: BRACIA czyli PIOTR CUGOWSKI i WOJCIECH CUGOWSKI, PAWEŁ KUKIZ, JANUSZ RADEK, ANIA WYSZKONI oraz ZBIGNIEW ZAMACHOWSKI. Bilety: $45 dostępne w American Polish Cultural Center – 2975 E. Maple Rd.,Troy, MI 48083,Tel. 248-689-3636. Polish American Numismatic Society invites you to attend its annual Coin Show on Sunday, February 17, 2013. 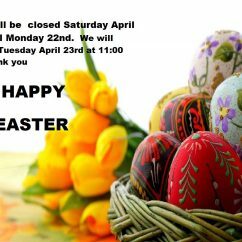 Hours: 10:00 am – 4:00 pm. Free Admission, Door Prize Raffle. For details please call Les Rosik at 248 909 2670. KABARET “ANI MRU MRU”: Friday, September 28, 8:00 pm. Najpopularniejszy polski kabaret “Ani Mru Mru” wystąpi w Amerykańsko Polskim Centrum Kulturalnym w Troy. Tym razem w najnowszym programie “Nuda, rutyna, odcinanie kuponów”. Gościnnie wystąpi Ireneusz Krosny czyli teatr jednego MIMA. “Kabaret i ON” jak zwykle śmieszny do łez. Informacje na stronie: www.mojkabaret.com. 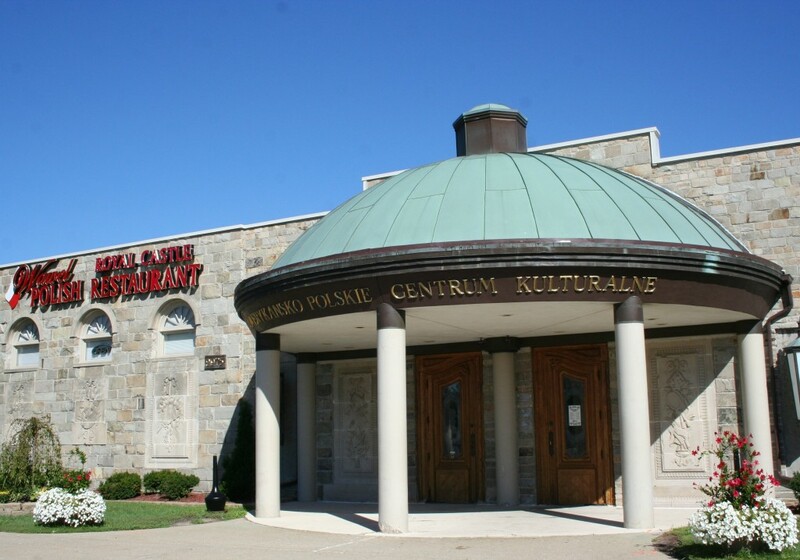 Bilety: $35 dostępne w American Polish Cultural Center – 2975 E. Maple Rd.,Troy, MI 48083,Tel. 248/689-3636 lub Księgarnia “EDEN” – 1200 Jos. Campau, Hamtramck, MI 48212, Tel. 313/368-1740.